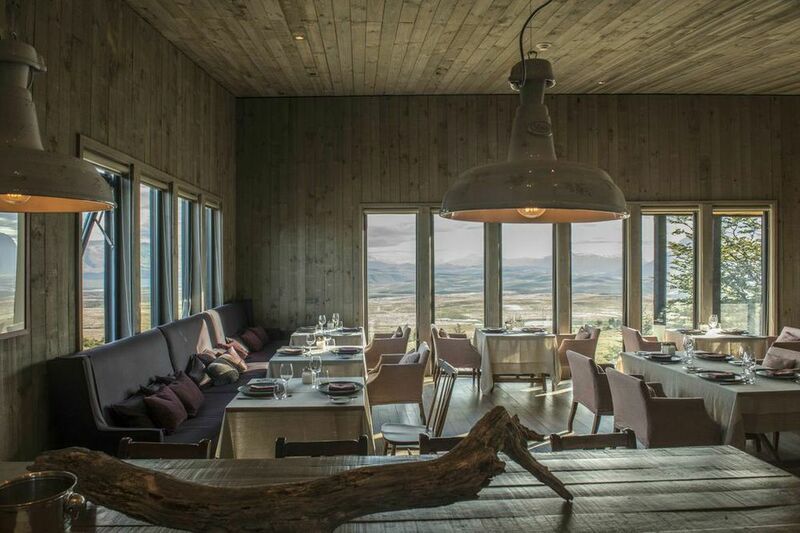 RESTAURANT: Located in the main lodge, Chef Federico Ziegler helms the main restaurant, which serves innovative Patagonian cuisine made with fresh, local, organic ingredients. The floor-to-ceiling windows perfectly complement the food with amazing views. 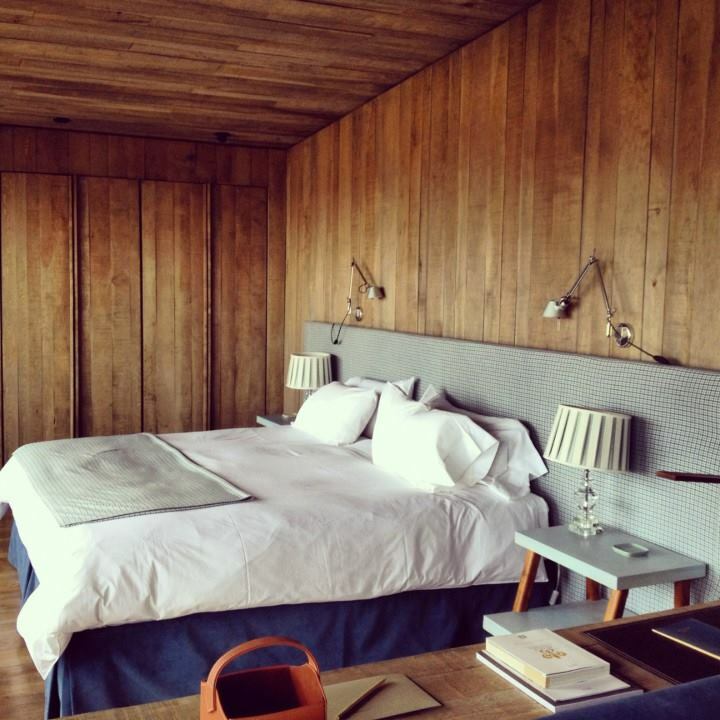 BAR: Also located in the main lodge, again with incredible views of the Patagonian landscape. Small, private nooks where you can curl up with a Pisco sour and watch the clouds roll by. VIBE: Intimately personal, with a true sense of place. EXCURSIONS: Each villa at Awasi is assigned their own private guide and jeep who will be with you for your entire stay. Guests are given a booklet prior to arrival with endless options for private excursions by car, foot, bicycle and horseback. Your schedule is completely your own, from what time you want to start and finish your day, at what pace and by what mode. The Awasi guides know the park intimately and the lodge has access to certain areas of the park that no other lodge does. 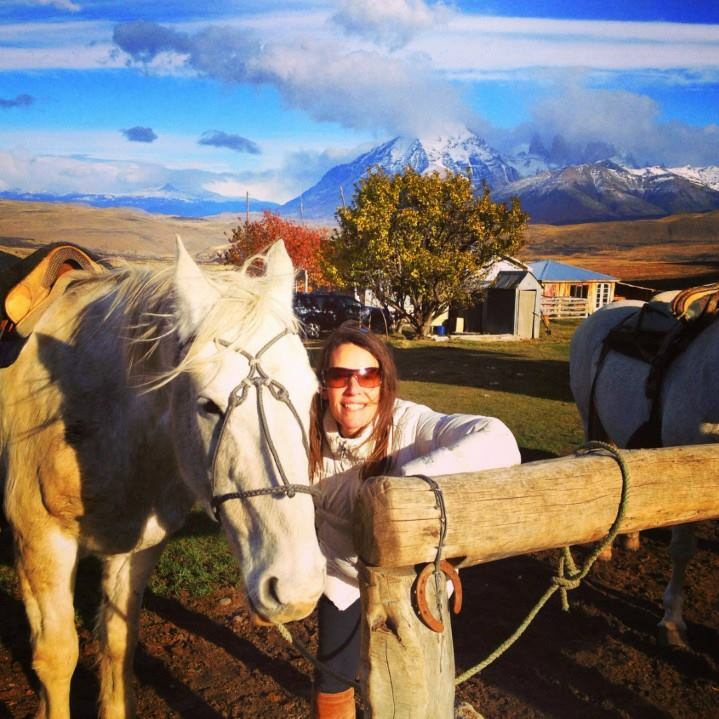 LOCATION: Located on a private reserve just outside Torres del Paine National Park, close enough to take advantage of all the highlights of the national park but far away from the crowds. Four hours from Punta Arenas (PUQ) Airport. Awasi's slogan is The joy of tailor-made, and there's really no better way to describe this incredible property. The service is truly what sets it apart from the rest, as it feels like home and the staff feel like your family. You are greeted by name and with warm smiles by everyone who will be making your experience unforgettable. And by the time you leave you feel like your guide, the waiter, the bartender and the chef are all your best friends. That's not to say that the landscape isn't breathtaking as well. All the villas and the main lodge directly face the Paine Massif – on a clear day you have the most breathtaking views of the Torres in their entirety! 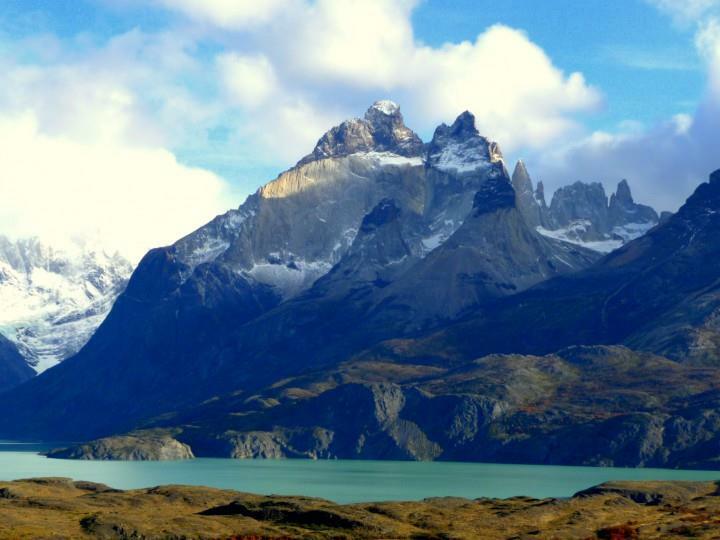 The wildlife of Patagonia is awe-inspiring, and there's no better place to enjoy it than Awasi.